Digs for Dogs is a local business managing all your pet services for dogs! 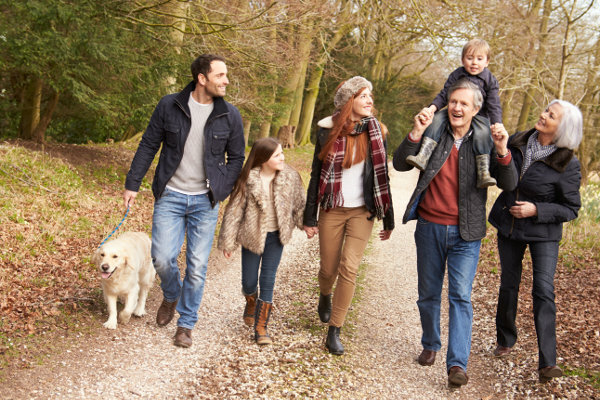 We offer dog owners peace of mind, whether it’s a daily walk whilst you’re out at work, a home visit for puppies and elderly dogs, pet taxi service, holiday house visits or two weeks of home boarding whilst you are on holiday, we will give your pet the best possible experience. As our lives get ever busier let Digs for Dogs lighten the load by taking your best friend out for a run in the park or a gentle stroll around the block. We can walk your dog on a regular or ad hoc basis. 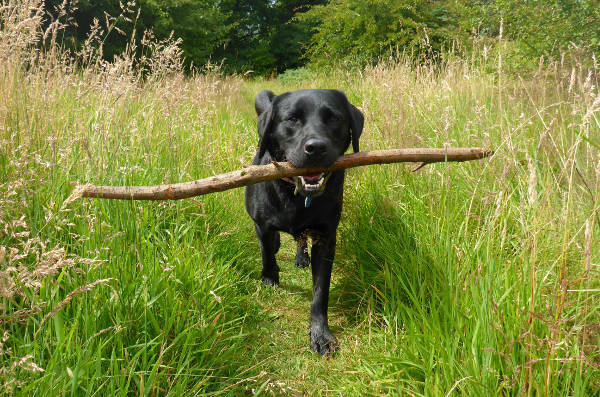 Our flexible service enables our dog walkers to exercise your dog at a time to suit you. Elderly dogs require regular care during the working day, especially if you are out of the home for a long period. We can provide companionship and care visits that can include house or garden play and care as well as a short walk from the house. Puppies require regular care during the working day, especially if you are out of the home for a long period. We can provide companionship and care visits that can include house or garden play and care as well as a short walk from the house. For puppies this early routine can evolve into a full walk as the dog gets older, stronger and is socialised. 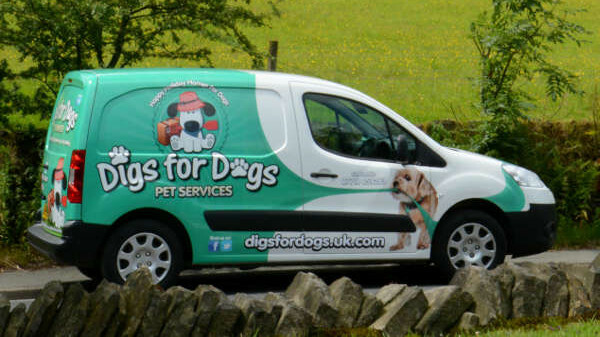 Digs for Dogs have a specially designed, pet-friendly, air conditioned vehicle for the safe transportation of dogs. 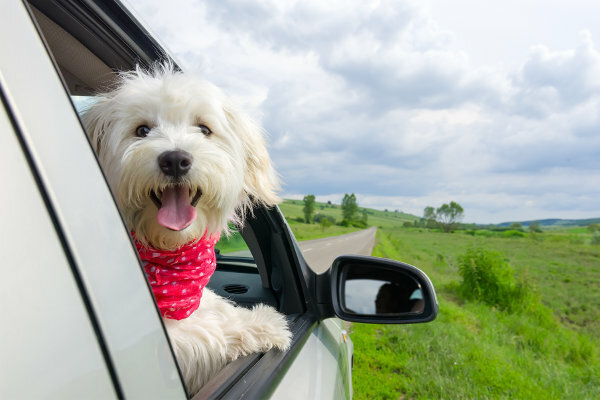 We can help with trips to the Vet, moving house or anywhere your pet needs transporting to. Digs for Dogs Home from Home Dog Boarding Service is a growing business and we are looking to expand our family of home based dog carers. We are looking for reliable, honest, trustworthy dog lovers who are mostly at home during the day to join our growing family. If you have experience of looking after dogs by providing a loving home for dogs whose owners are away then you will enjoy being a Digs for Dogs home boarder. You may be someone who already has a dog or maybe you have had dogs in the past but feel you do not want a full time responsibility of owning a dog at the moment. 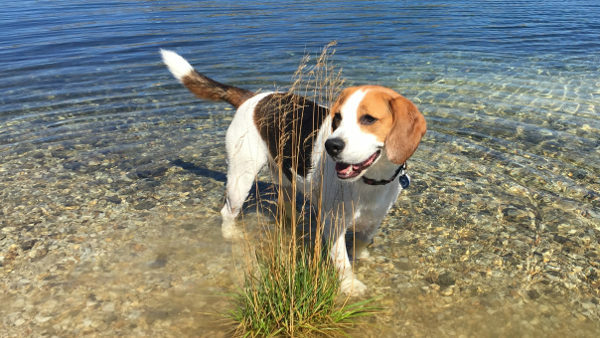 After receiving your enquiry we will arrange to meet with you, to learn more about your experience with dogs and to assess what types of dogs you would be happy to board. We will only offer you dogs that suit your lifestyle and home and you can accept only those bookings that you wish to. Being a Dogs for Dogs home boarder means that you can have the benefit of having the company of a dog or dogs without the full time financial responsibility of owning them. You will be expected to feed, walk and care for the dog as indicated by the owner on the pet schedule. We only undertake to board house-trained, non-aggressive, well behaved dogs. Dog food and all other essentials are provided by the owners. If you’re a dog lover, wanting a change of career and looking for a home-based business opportunity in a growing market then please click here for more information. Bury Digs for Dogs is operated as Bury South and Bury North. Their contact details are below.